At Michael Lynch Family Lawyers, we provide you with up-to-date advice, high-quality service and timely solutions. If you are getting a divorce or need specialist advice regarding property settlement, child custody, superannuation or other areas of family law, the experts at Michael Lynch Family Lawyers in Brisbane CBD can support you every step of the way. 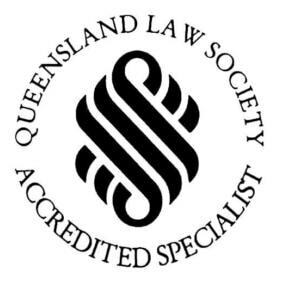 Whether you are based in Brisbane city or on Brisbane’s north side or south side, our family law solicitors can assist you with personal, compassionate and meticulous service and the most accurate, up-to-date legal advice possible. 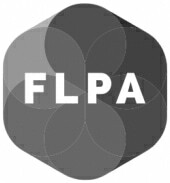 As one of the foremost family law firms in Brisbane, our lawyers are here to help you and your family through your unique situation, whether divorce, separation or a child custody settlement. Click (below) on the service you require for more information or call us (07) 3221 4300 to arrange your initial fixed-fee consultation. As our client, you can rest assured that our family law specialists keep abreast of the most recent changes in the law at all times. When you want to be treated with dignity, respect and understanding – and not as a statistic – Michael Lynch Family Lawyers in Brisbane are the obvious choice to help you through the tough times. If you have any questions about the areas of family law our specialists can help you with or the legal services we provide, please call (07) 3221 4300 and we’ll get back to you as soon as possible.